A group of game enthusiasts talk news and opinions of video games, both new and old. Hosted by Thomas Fitzpatrick, the owner of UnPopular Gaming, and co hosted by select friends, mostly recurring. 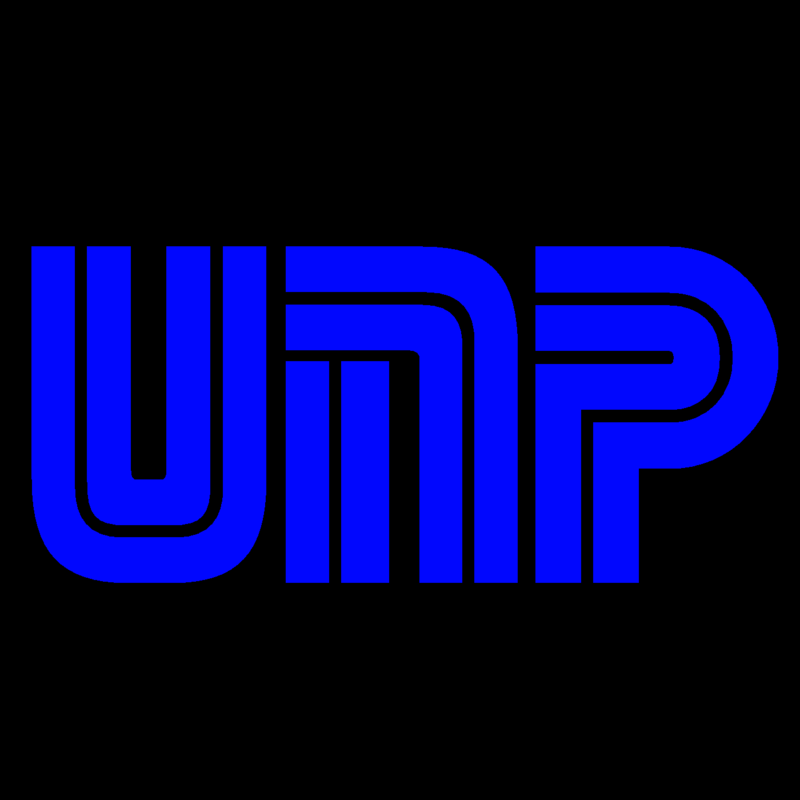 Tweet us at @UnpopularGaming with questions and comments! We'd love to discuss your tweet on air! 40 - Eggs, Oatmeal and More!